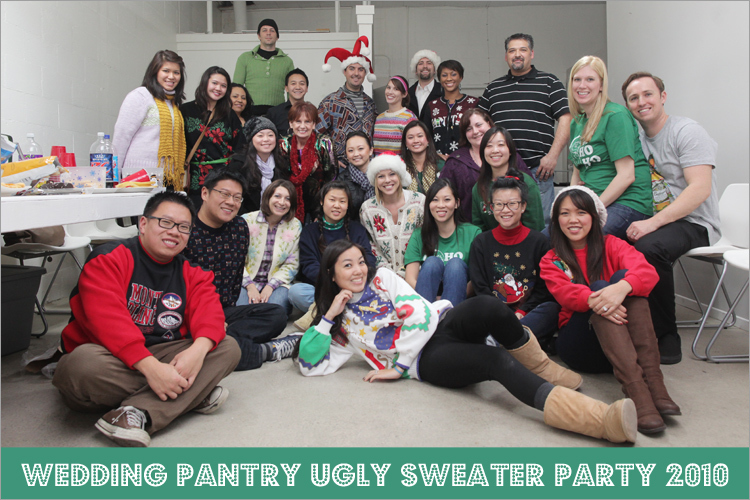 Had such a fun time at tonight’s Ugly Sweater Party at The Wedding Pantry! More pics to come. Wish I could have been there! So cute, love all the sweaters! !